Cady Finlayson offers Spirited Irish fiddle with a Global Twist -blending traditional Celtic tunes with American folk and world music influences. 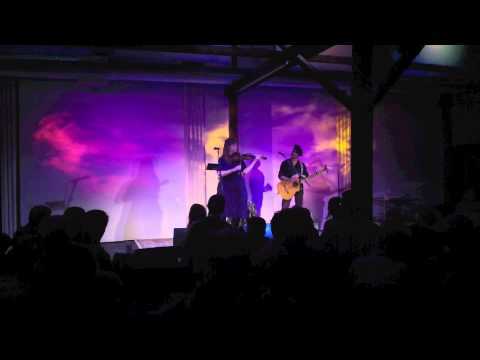 She performs both as a fiddle-guitar duo (Cady Finlayson & Vita Tanga) and with her full band. She also plays with singer Matt Keating, who can get the crowd going with all those Irish songs! A polished professional, Cady Finlayson has performed at venues including the Blackstone Valley Celtic Festival, Carnegie Hall, Historic Park-McCullough (VT) and Crossroads (WA). Her music is popular with all ages and audiences enjoy the exceptional musicianship and passionate performances of both lively jigs and reels and beautiful Irish ballads. I am also an Irish entertainer. 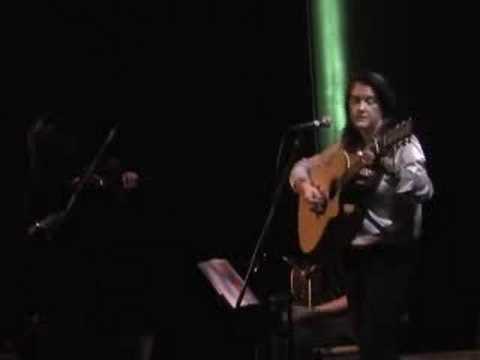 When this duo performed at a regular venue of mine they plugged into my sound and I had the pleasure of spending a few hours listening to some very good fiddling and guitar work. I highly recommend this duo. 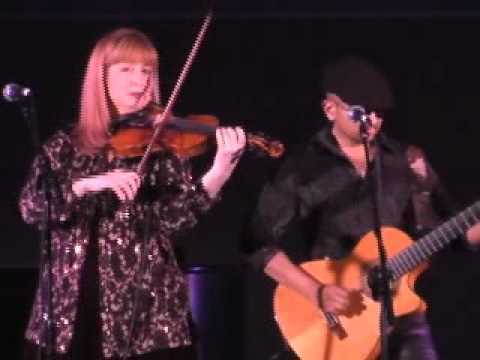 Our duo show blends spirited Celtic fiddle tunes, with American folk and world music influences. We enjoy tailoring our set to our audience, and find that the music appeals to a wide variety of people and ages. ( This show is mostly instrumental, with a few songs, and a typical set would be 45 minutes, we often do two sets). 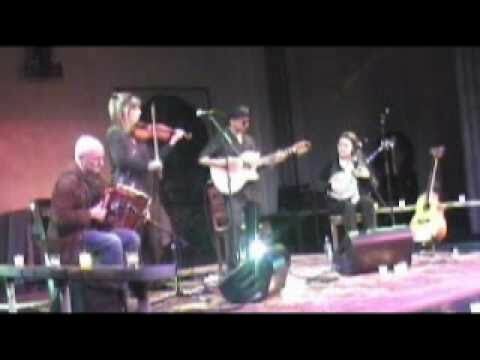 The full band show includes lively Irish music from traditional jigs and reels to beautiful ballads. We are also experienced in giving workshops,educational programs, and lecture concerts. Called "one of America's top Celtic fiddlers" by New Age Voice Magazine, Cady Finlayson offers a spirited fiddle show that appeals to a wide variety of audiences. She performs as a duo with guitarist Vita Tanga, and also with her all-star band which includes Dublin singer Marina Meyler. 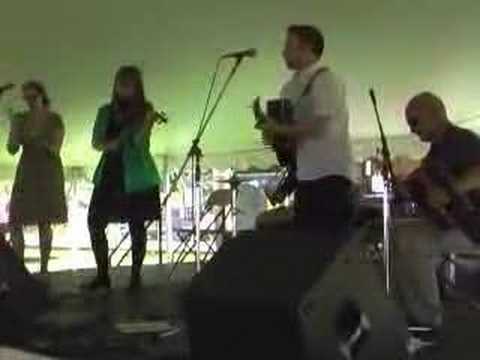 Cady has performed at venues including Carnegie Hall, the Jacob Javits Center, Blackstone Valley Celtic Festival and the East Providence Heritage Festival. Her three fiddle Cds have attracted listeners from Australia to Japan, and feature Irish fiddle tunes with American folk and world music influences. Complete stage plot available upon request. Original compositions within the Celtic genre including: The St. Ignatius Jig, Open Roads Ahead, the Jury Duty Waltz. Sing-along options when appropriate and a few songs throughout the set such as Loch Lomond, This Old Hammer. For Full band: songs such as The Rose of Allendale, The Auld Triangle, Bright Blue Rose, Whiskey in the Jar, Lovely Rose of Clare and more. We can bring a sound system or hire one in your area.